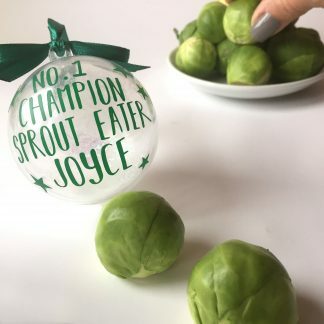 Tis the season to be thoughtful! 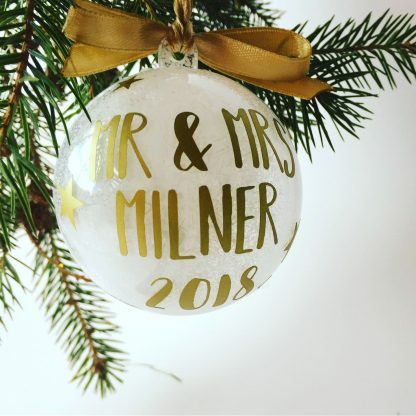 Is it yours first year as newly weds? 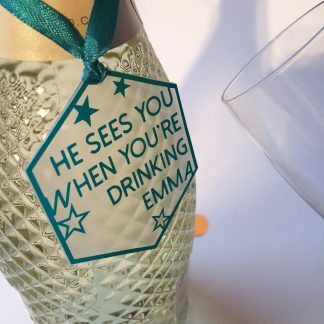 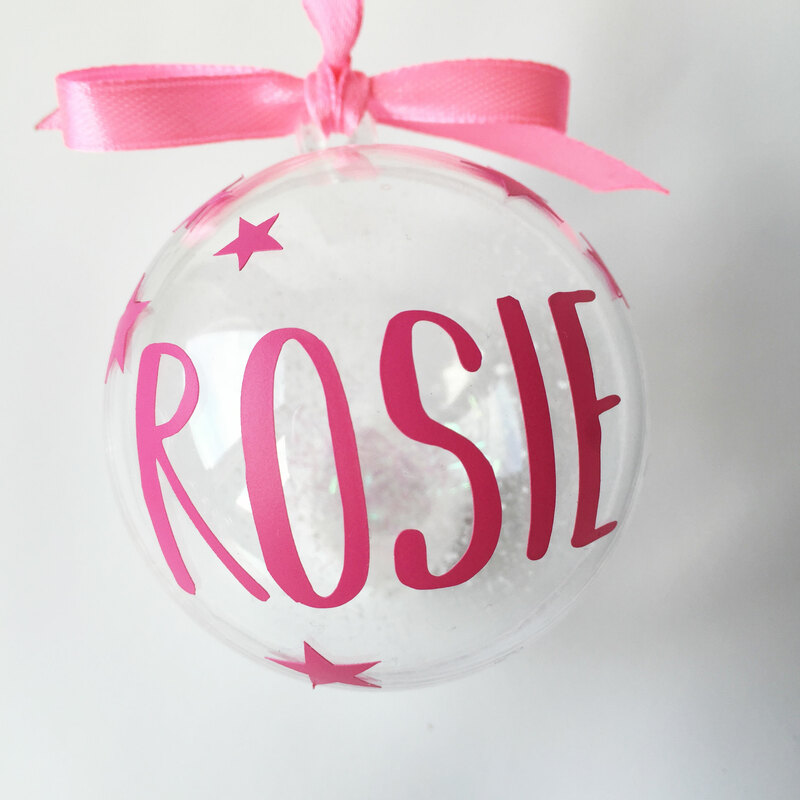 Then why not celebrate with this personalised newly wed bauble. 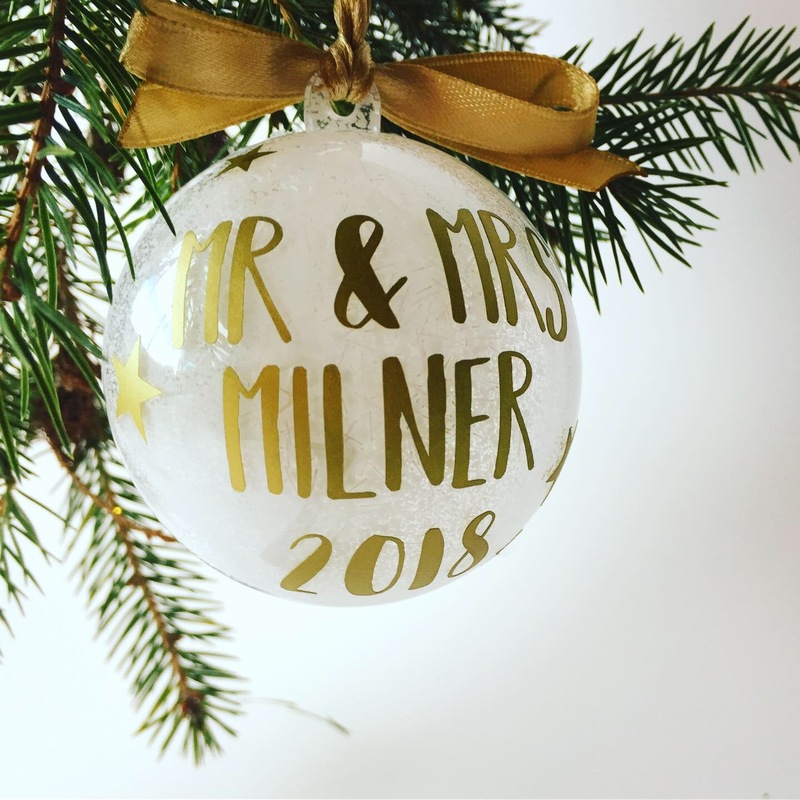 This gorgeous tree decoration is perfect to remind you of the first year as a husband & wife or husband & husband or wife & wife. 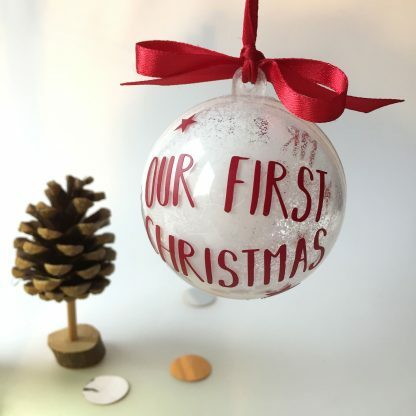 Have something to remind you both of that very first Christmas together. Make it special. 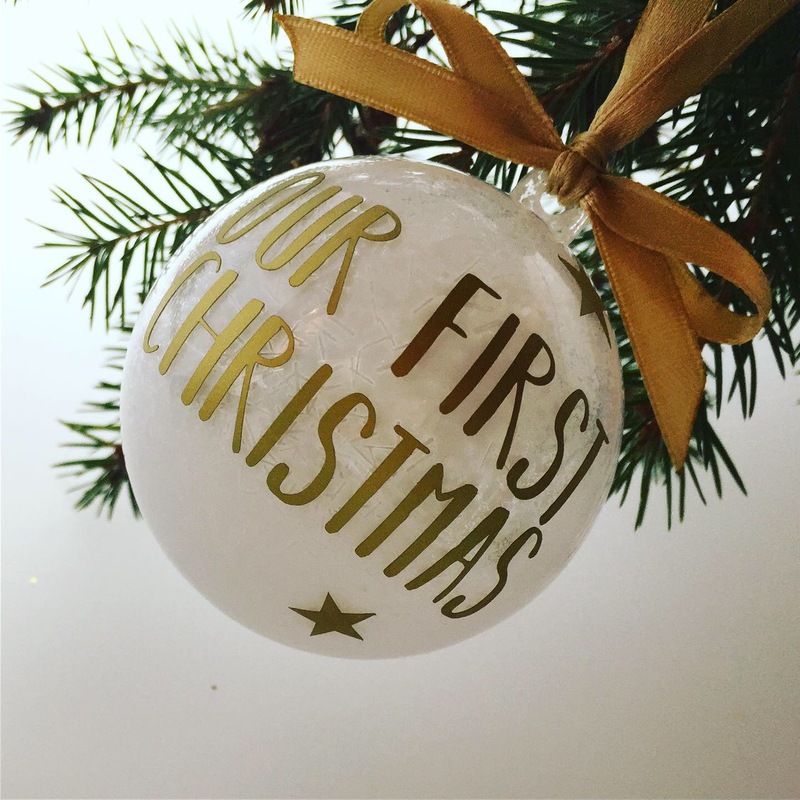 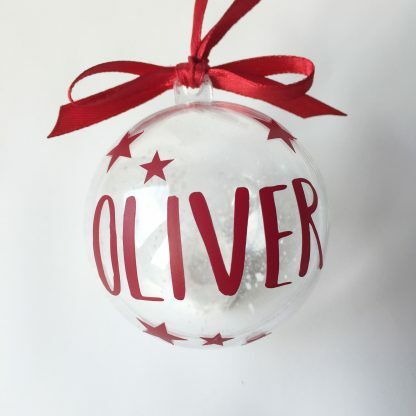 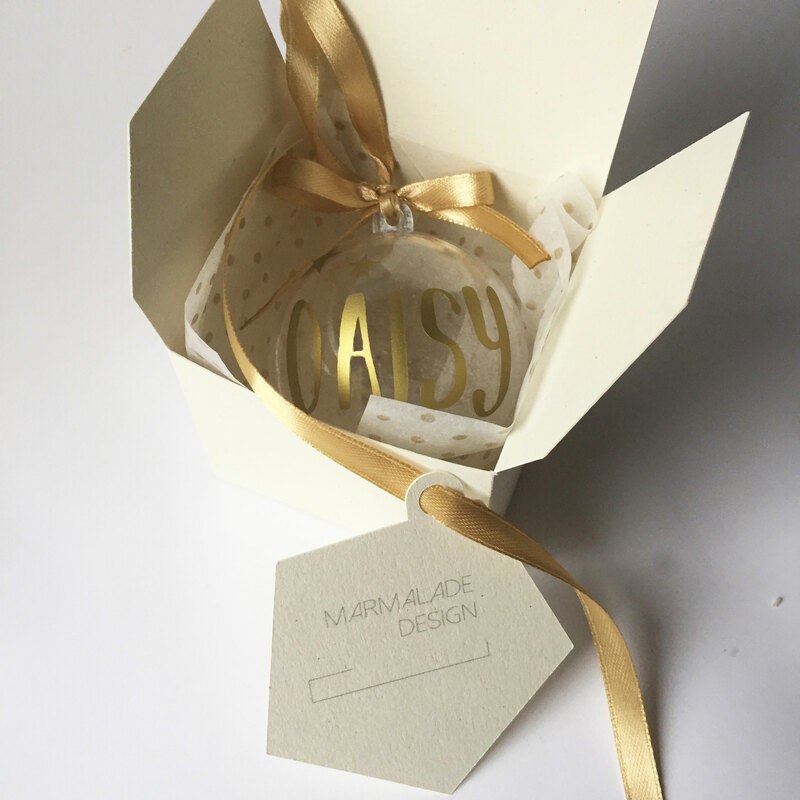 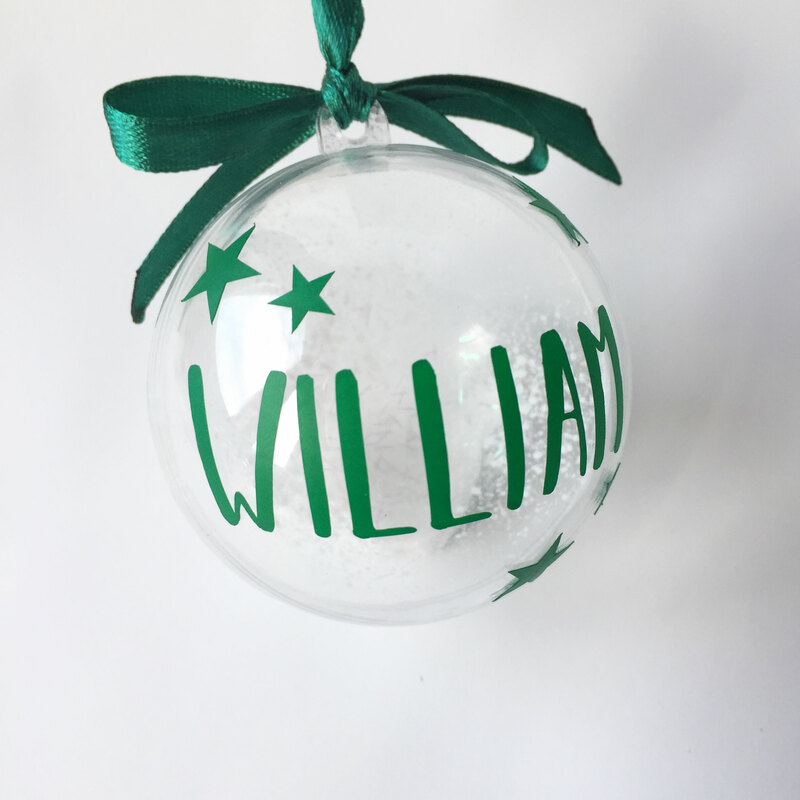 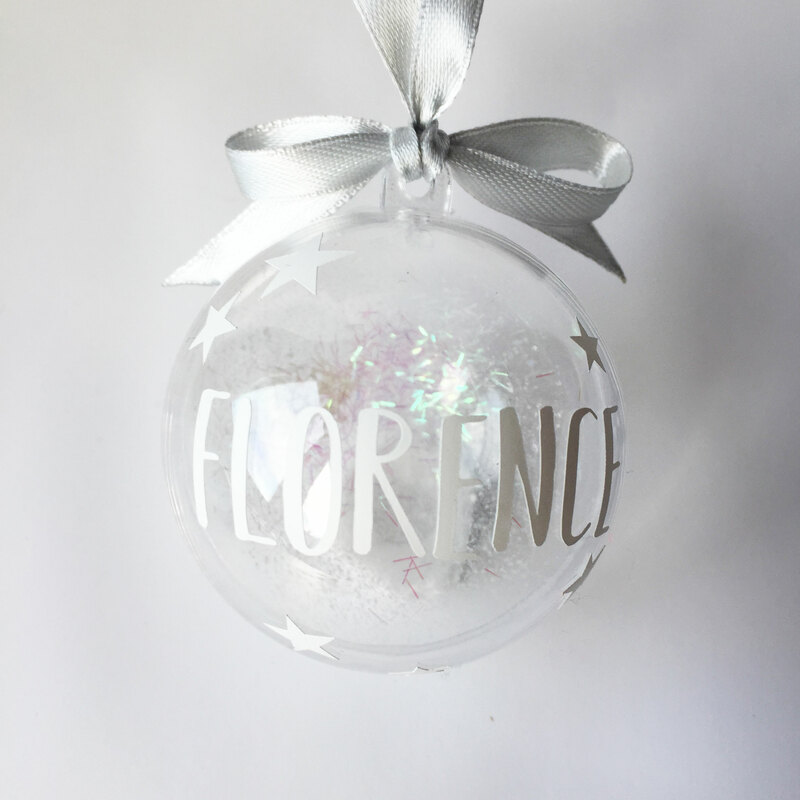 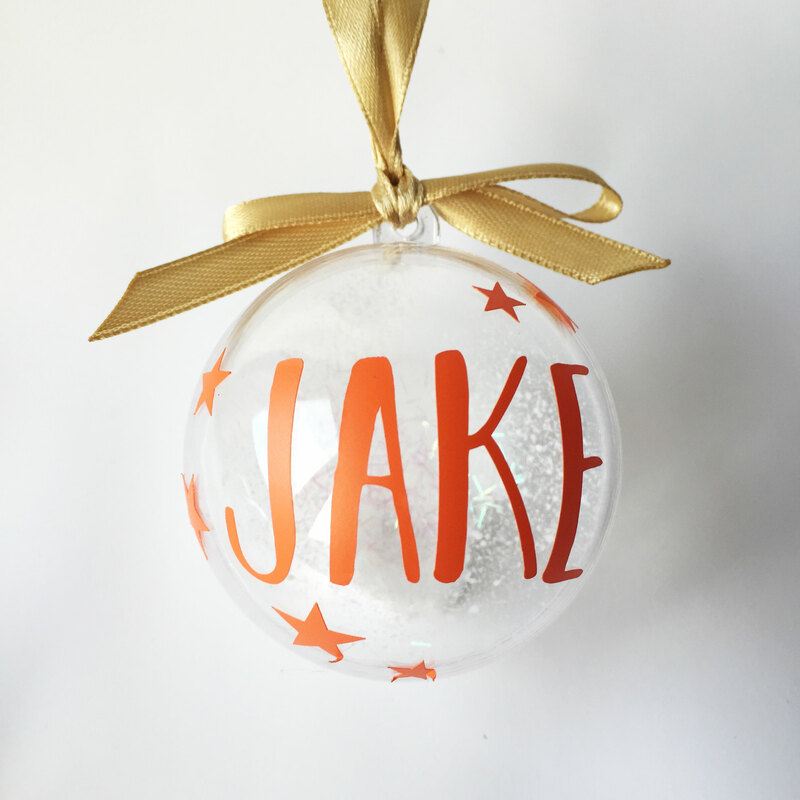 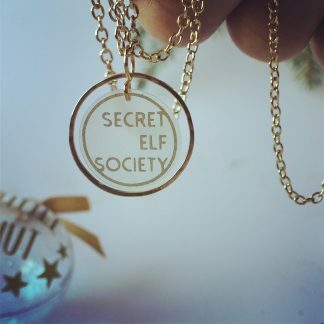 The bauble can be made with any name up to 14 characters – check your spelling when typing, all text will be in upper case & we will print your text exactly as it appears. 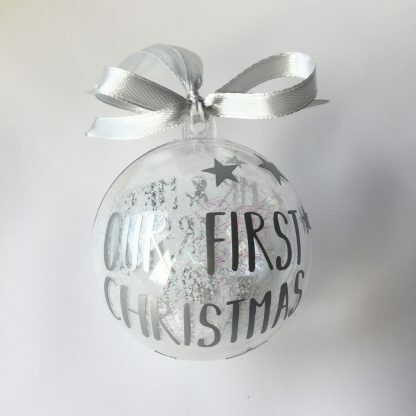 Unfortunately we cannot accept returns if the mistake is yours. 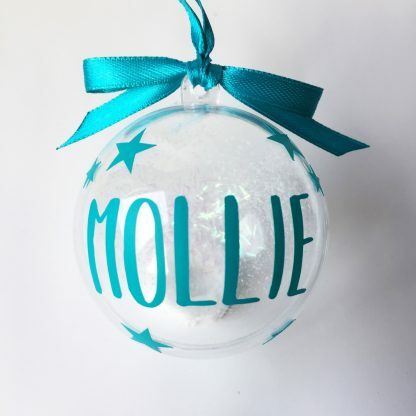 Available in various colours to match most colour schemes.